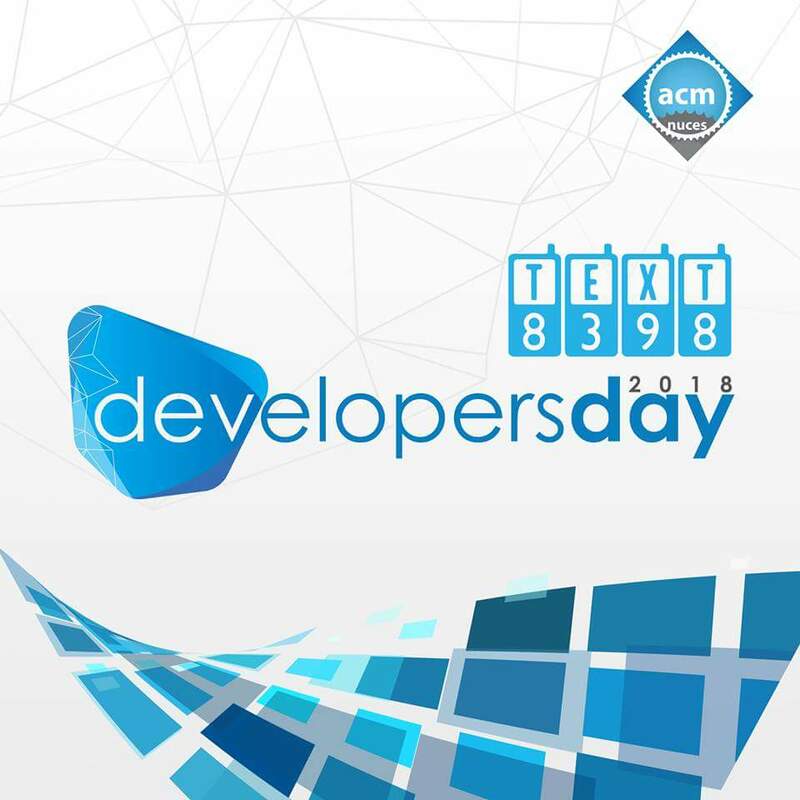 Developer’s Day, organized by FAST NUCES Association for Computing Machinery, is being held in Karachi on 19th April 2018. This is the third edition of the event. 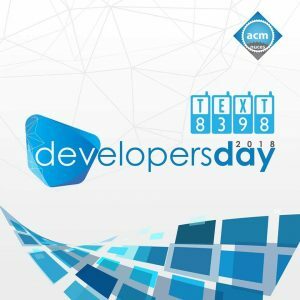 The event’s last year’s edition gathered over 2200 participants while that number is expected to cross 2500 for this year’s edition of Developer’s Day. Developer’s Day’s attendees are based in multiple universities spread throughout the country, with a majority of their attendees coming from well-known institutions like Bahria University and DHA Suffa University. Developer’s Day will consist of numerous interactive sessions with IT industry veterans and a series of competitions. The event does not have any registration fee whereas the much-acclaimed job fair has a walk-in policy for everyone. Invitations for participation are sent out to all major universities offering Computer Sciences. The event’s organizers hope to expose its participants to the corporate world through its job fair in a bid to influence and improve their job preferences. Side by side, the event also provides a platform for companies to increase brand awareness while giving them access to a huge range of raw talented graduates. The event also comprises of panel discussions conducted by IT maestros including representatives of [email protected] The session will also have an open Q&A session with the participants. Final year students will be given the opportunity to present their FYPs to industry professionals in this competition. The participants will take part in a time-based programming competition. They will be given coding tasks and will be judged by their speed. The team which acts quick and demonstrates command over the language will be deemed them the winners of the competition. Mobile apps are the modern-day floppy disks. They are essential to the usage of mobile phones. This competition will revolve around the effective functioning and design of the app. A good UI plays a huge role in the creation of a good image in the eyes of the visitor. Competitors will be expected to abide by the same principle while coming up with the best designs they can think of. Real-time situations will be presented to the participants while they will be required to design databases that fulfill the competition’s prerequisites. Web Development is a major component of the marketing campaigns of most present-day companies. To prepare participants for their professional lives, the participants will be tasked with the creation of websites that fulfill the competition’s requirements. The event will also have an entrepreneurship round wherein participants will get an opportunity to present their business ideas in front of the panel of established professionals.